The small stainless steel scoop is a perfect accessory for the AZextra. 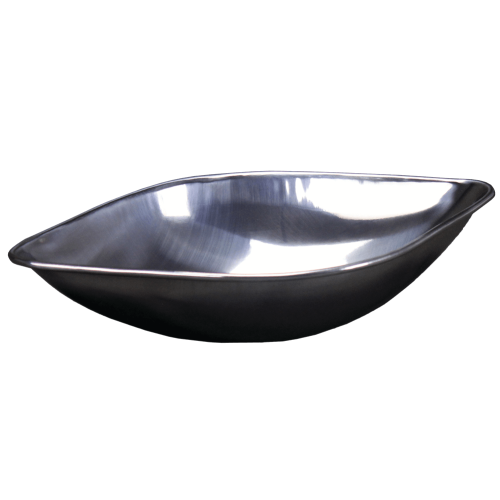 Simple to clean, the scoop can be removed from the scale for washing. Angled edges allow for items to be easily removed and poured in to bags or containers. The durable stainless steel construction means that it is ideal for food applications.